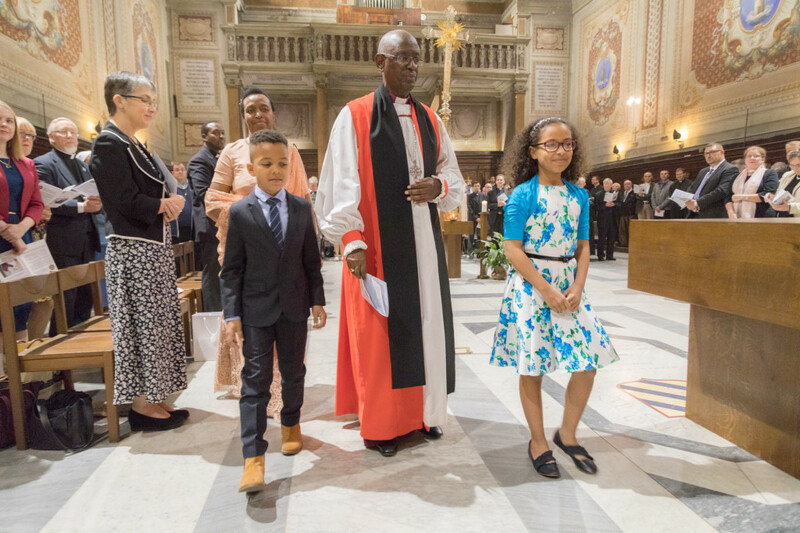 Caravita welcomes the new representative of the Archbishop of Canterbury to the Holy See and Director of The Anglican Centre in Rome Archbishop Bernard Ntahoturi and his wife Matilda. 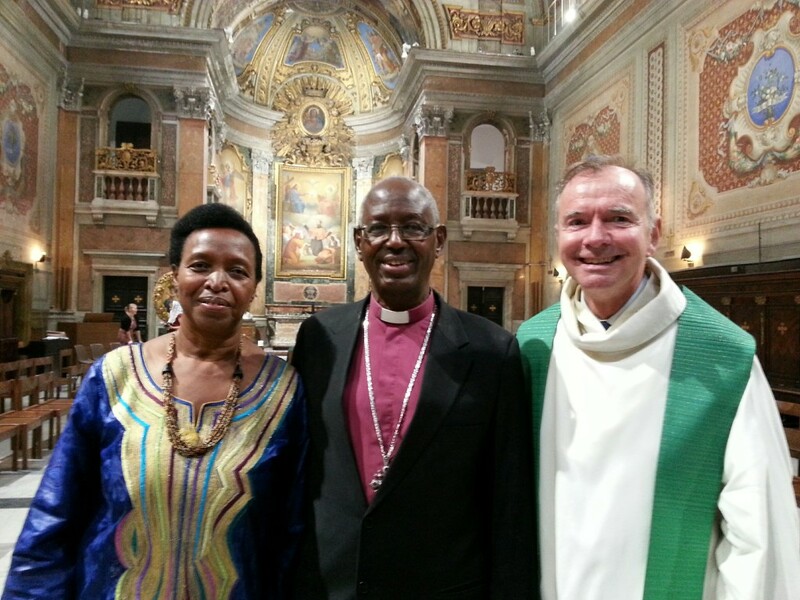 On Thursday, 26th October Caravita hosted the official installation of Archbishop Ntahoturi . 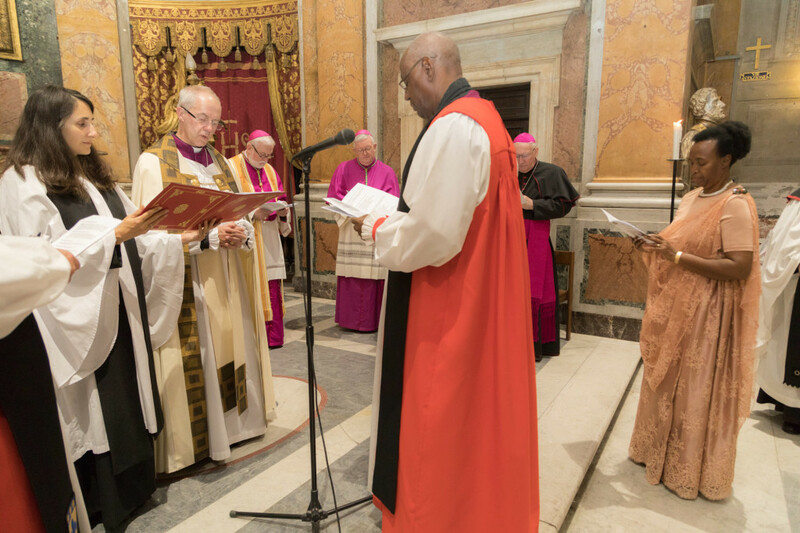 The Most Reverend and Right Honourable The Archbishop of Canterbury Justin Welby presided at the Evensong and installed his Representative. 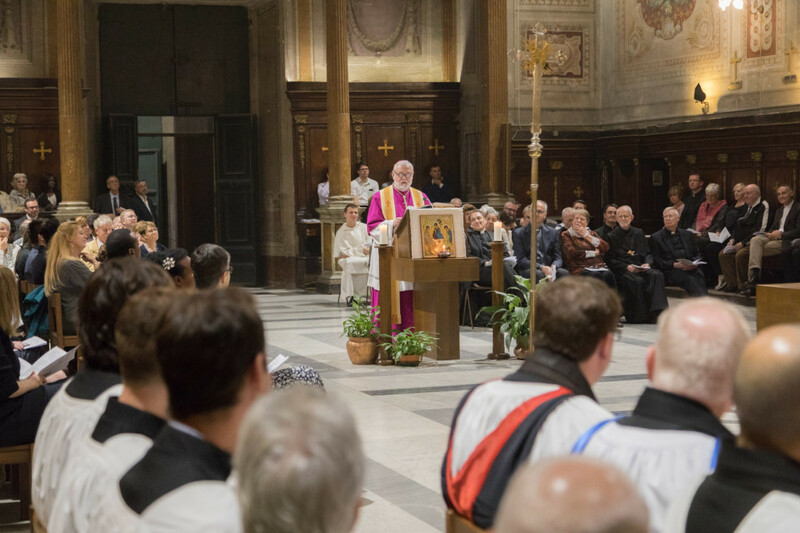 The Holy See’s Secretary for Relations with States, Archbishop Paul Gallagher preached. 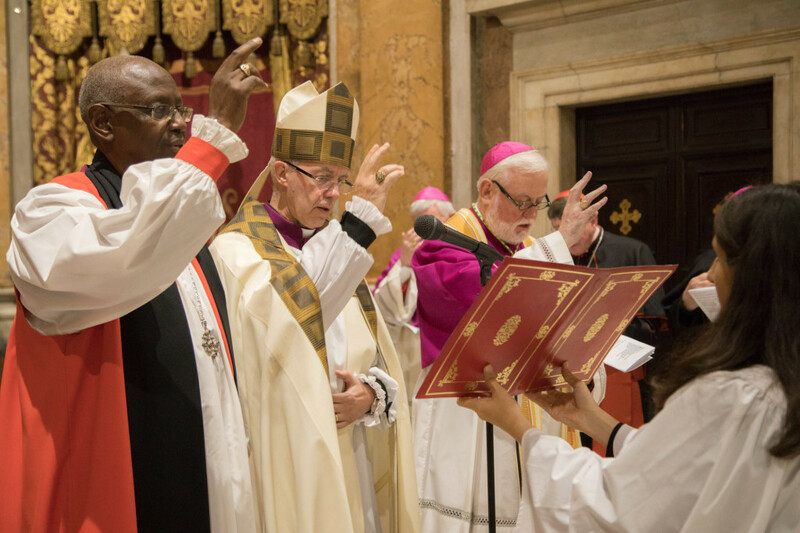 One of our community members and a journalist for the National Catholic Reporter, Joshua J. McElwee has written a fantastic article on the event and particularly in regard to the wonderful preaching from Archbishop Gallagher. To read this article click here. Some pictures of the evenings events are below. 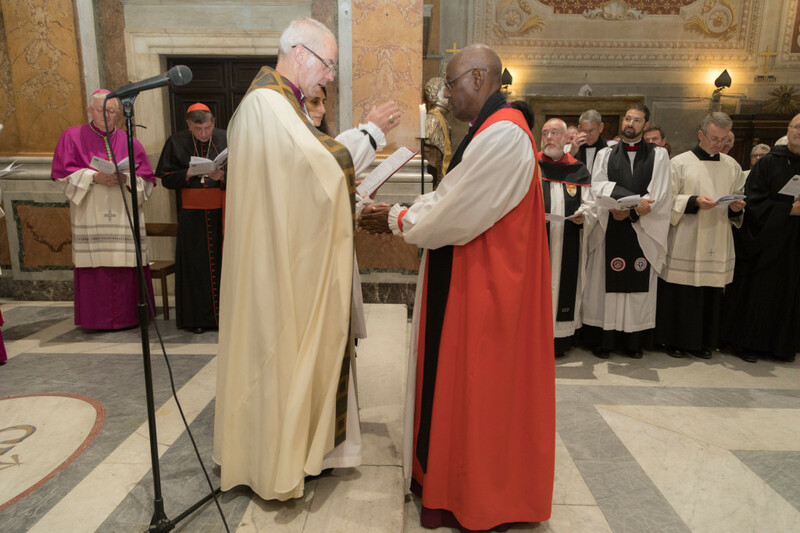 For many more wonderful photos taken by the Anglican Centre, please click here.